Welcome Media, Journalists and Bloggers. 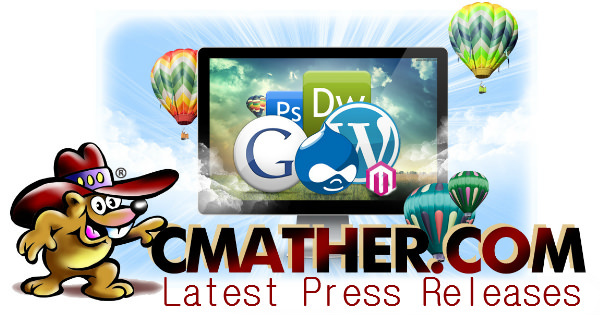 Please download official press releases for CMather Web Development from the links provided below. For easy reference and compatibility we provide the press release in PDF documents. Our press release are posted directly to our site. Copies can also be found on other official Press Release and Distribution websites that link to this page. If you require further information on any of the press release, please contact the Editor via the Help Desk. To be notified via email on new press releases, please join our newsletter. 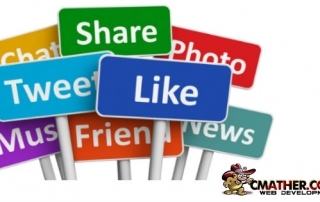 If linking to our content, please use our official images and texts. Still Paying For Monthly Website Maintenance Costs? 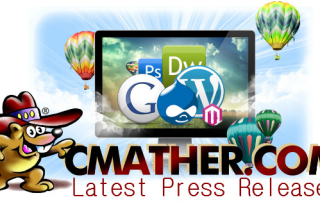 New Press Release: In a market where it is difficult to determine how much website maintenance service costs, CMather have come up with a fixed pricing plan with no recurring charges. 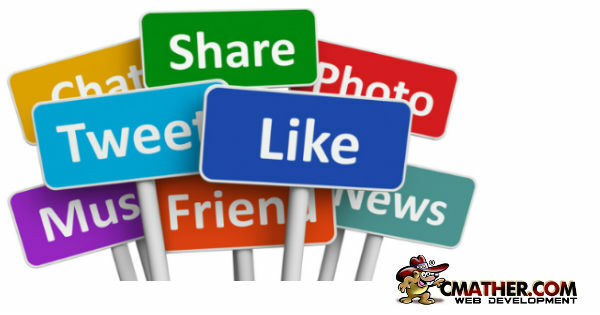 Press: Australia based web development and design studio www.CMather.com have come up with an ‘update friendly’ web design strategy that promises to please search engine bots and create an impression among the business’s customers equally. 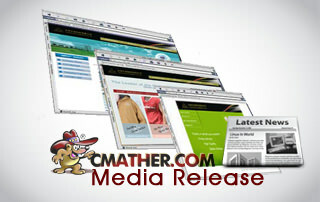 CMather Web Development (www.CMather.com) covers the entire gamut of web development services. Everything, right from web design, to hosting, domain name registration, site maintenance, optimisation, and targeted traffic services is included.